We are the design, build and fitout experts for medical, dental practices and commercial spaces. We'd love to hear from you. Contact us today for a no-obligation quote. 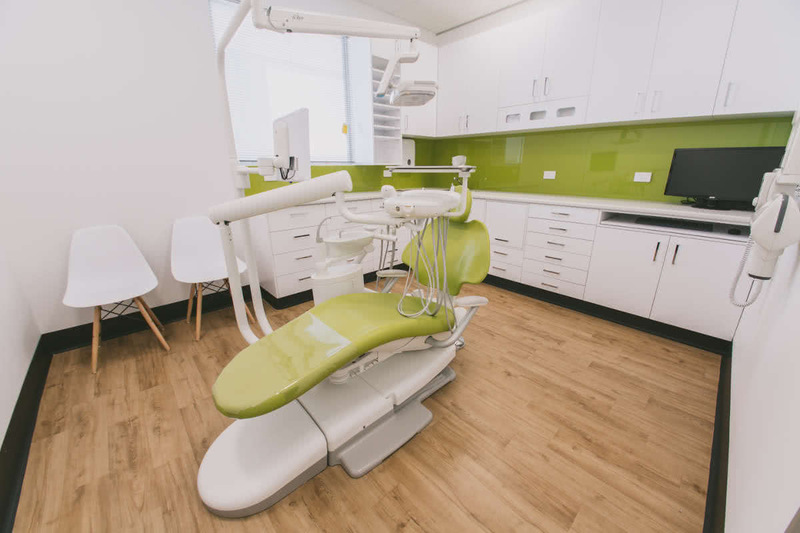 With experience in all aspects of healthcare design, including regulatory compliance issues, we can help you create a welcoming dental practice that runs efficiently and takes into account common issues seen in other practices. For a functional, on-brand, ergonomically designed office space that boosts productivity and builds trust with your clients you can’t go past Benchmark – and we’ll get it done on time too! Our commitment to quality combined with extensive experience in healthcare design ensures the creation of environments that not only look professional but flawlessly meet the needs of those working within the medical profession. The Benchmark team has a wealth of knowledge when it comes to minor works and the maintenance needs of our clients and we can even offer budget options to help you plan for any long-term maintenance. We understand the stress involved in returning a commercial building or office back to its original condition at end of lease. That’s why we offer a complete commercial strip-out and building make-good service that takes care of every detail. I highly recommend Benchmark Commercial Services for anyone who is looking to start their own dental practice or update their existing surgery. Mark and his team were fantastic to work with during the build of my surgery. They went over and beyond what I was expecting and were always available to give advice when needed. I certainly will be using Benchmark in the future. Thankyou to everyone involved I couldn’t be happier with the result. It was a pleasure to work with Mark on our last dental clinic project, I have no hesitation in recommending him to anyone. 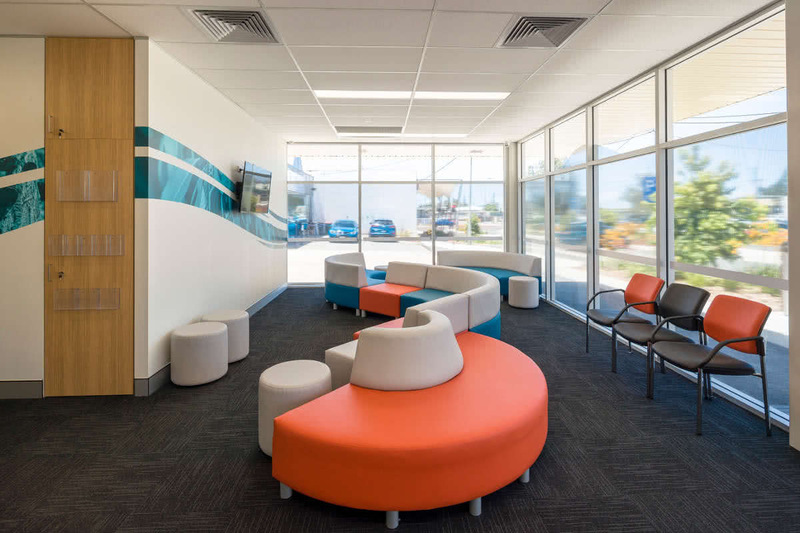 The team at Benchmark recently completed our Caboolture Medical Centre project from the initial design through to project handover taking care of every step along the way, I highly recommend their services. I have worked with Mark on several dental clinics in various capacities over the past 5 years, he has excellent knowledge of the dental industry and what is required to deliver a quality end result. We have just had our handover of our medical suite office and can't praise Benchmark enough. They were super-easy to deal with: flexible, responsive, sorting out any issues quickly etc. They really worked above and beyond to meet some of our very specific briefs. The finishes are fantastic and at a very reasonable cost. This is a testimonial to confirm that I would recommend Benchmark Building Services to my friends and colleagues. I found the team to be courteous, professional and very easy to deal with. They listened to my brief and acted accordingly to my instructions. My new medical office looks amazing and I thank you all for a wonderful job. To the team at Benchmark, I would like to thank you for putting together a great package designing and constructing our new dental surgery. It was a pleasure working with you and we couldn’t be happier. We have no hesitation in recommending you. Thanks Again. I would like to say a big thank you to the professional team of Benchmark: Mark, Garry, Doug & John. These guys have been extremely professional throughout the whole process, always responsive to our requests, and they made the journey of setting up a new clinic so easy and smooth for us. I would not hesitate to recommend them and I would definitely be working with Benchmark again in the future. Thanks to all at Benchmark! We have been really impressed with their service and quality of product. Everything we asked for they delivered and with efficiency. They came into the surgery and worked before hours to reduce the impact on our dental business and kept us informed of the progress continually. I am thinking of doing up the rest of the surgery and will get Mark and Garry back in for this. Can’t recommend them enough! Thank you so much to John, Gary, Mark, Katie and the rest of the team at Benchmark for designing and building our dream dental surgery. Such a great team of genuine and talented individuals who worked hard to meet deadlines. The end result is a high quality build with excellent finishing. I would highly recommend your company to any dentists looking for a really worry free experience. Highly recommend Mark, Doug and Garry from Benchmark. All worked on my project to ensure it was delivered on time and did everything possible to ensure a great result! I would like to recommend Mark and his great team behind Benchmark to anyone who is thinking of setting up a new dental practice. From start to finish the whole experience was stress free and pleasant. I am so happy with the outcome. Thank you Benchmark for all your help and support. You have made it possible for me and I will certainly be referring my friends. This is a unique review as it's not common for me to be both a customer and a service provider (consultant), it's usually one or the other. I've known Mark and Michael at Benchmark for many years having hired and referred them for both new and refurbishment fitout work. I've found them to be professional, friendly, honest and genuine and have no hesitation in recommending them to others looking for those qualities. Highly recommend! Mark and his team at Benchmark recently completed the fit out for my newest surgery. I have done over 10 start-ups in recent years with various companies and have found Mark and the Benchmark team to be the most honest, reliable and professional. In my business dealings and consulting work I value foremost honesty and integrity and Mark has this in spades. He is also a genuinely approachable and nice guy to deal with. Further, the Benchmark team made the fit out phase an extremely smooth process. Deadlines were met, problems rectified, emails answered in a timely manner, they were flexible to changes and the end product was excellent! I would highly recommend them. 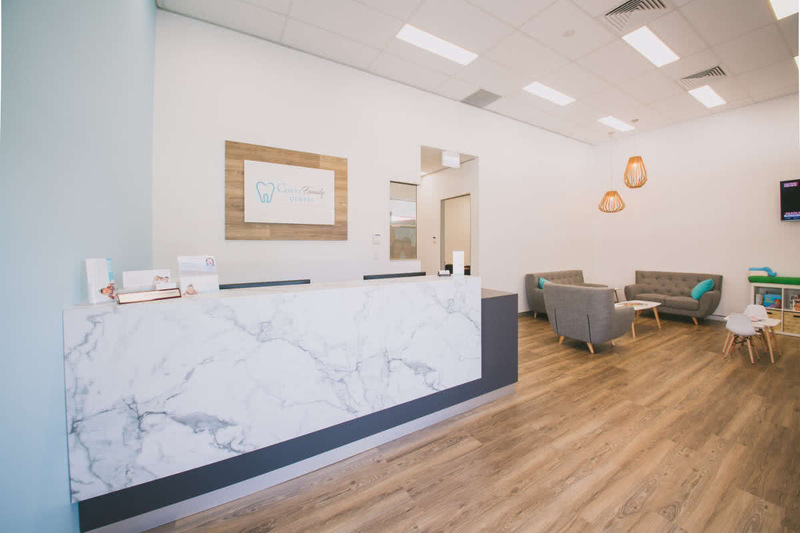 Benchmark Commercial Building Services (Benchmark CBS) is a design, build and fitout expert providing quality solutions for medical, dental practices and commercial spaces. Our team has a wealth of experience and has a reputation for professional workmanship and the delivery of quality fitouts. Benchmark is recognised by our clients as a leading design, build and fitout team. Our reputation is built on quality solutions and a commitment to putting our customers first. We deal directly with our clients to ensure great communication and fast solutions. Benchmark has the know-how, experience and commitment to deliver innovative design and quality fitout solutions of the highest standard. When you work with Benchmark you work with an experienced team committed to bringing you great results on time and within budget.